I had the pleasure of working with the wonderful nursing staff at Jigsaw Children’s Hospice in Cumbria yesterday. Jigsaw is an amazing facility providing a nurturing, playful and uplifting experience for children requiring respite care. It is clear when you meet the staff that they also create a deeply compassionate environment for families of children receiving palliative care. As the only hospice in the county it is a much sought after and valuable resource to the community. Cumbria Constabulary are a proud supporter for the hospice and police offers and staff regularly give their time voluntarily and raise funds at events hosted by the Force. We have a social value policy that means give back as we grow. 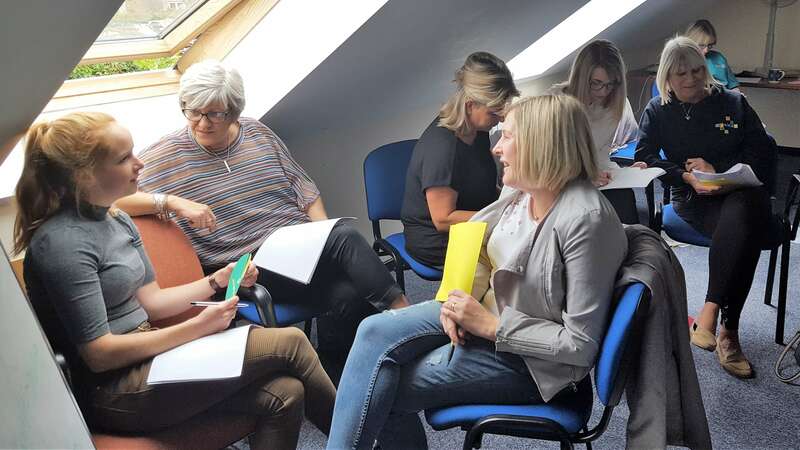 Over the last few months On The Up have been supporting Cumbria Constabulary to develop their coaching skills and to take a strength-based approach to help staff grow and achieve. We have a social value policy that means we give back as we grow. This means that when we work with corporate clients we can then offer free coaching sessions to voluntary and community groups. So, thanks to Cumbria Constabulary we were able to run a Be Your Best Self group coaching session with the Jigsaw nurses and healthcare assistants at no cost to the hospice. In the personal development session we talked about how to value each other’s strengths, build resilience and overcome what gets in the way of being our best selves. We focused on self care and well being, because when your role involves supporting others it is really important to look after yourself too. I am always in my happy place when I get to work with people who do amazing jobs every day. Helping people discover more joy in their lives, when work is tough and helping people build their resilience to keep doing their wonderful work seems like a great way for me to spend my time. 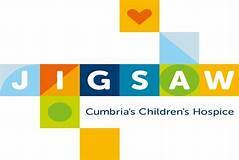 Thank you Jigsaw Hospice and Cumbria Constabulary.